As every year around this dates, Dress Your Wall returns to Miscelanea! 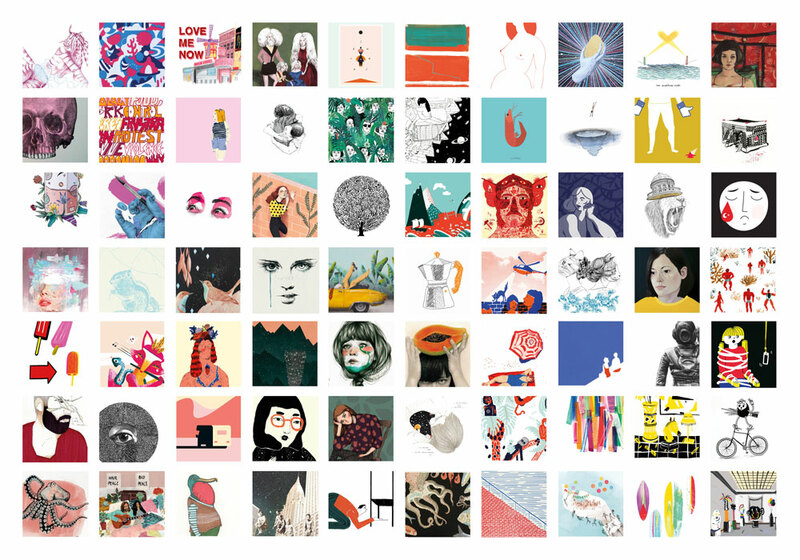 The only market of Barcelona dedicated exclusively to graphic works of emerging artists, comes back to celebrate its 5th edition. It is one essential event in the city, a market that stands out as being different from other ones because it offers ORIGINALS, SCREEN PRINTINGS, RISOGRAPHIES, PHOTOENGRAVING and PRINTS from LIMITED EDITIONS. The main intention is to make a difusion of emerging artists and offer affordable artworks for every kind of budget. It's the perfect opportunity to find a different gift for Christmas, or just a way to decorate your walls! With an acurate selection of works of more than one hundred artists, we offer you the newest of national and international graphic scene. To brighten the afternoon of Saturday, we will have the session of KEBAB NATION deejays & friends, who will delight us with their usual treasures. DUBLAB.ES, Barcelona-based dublab.com, an online radio platform that emits from California, has the collaboration of some of the most curious selectors in the city, trying to offer a programming Eclectic and interesting. From vermouth time to closure. Your selectors will be clicking on MISC.bar, from where they will broadcast their program live. So remember, if you think that the walls of your home or office need a radical change, we wait you the 17th and 18th of December in Dress Your Wall.